The digital leaders have made a great start on becoming the school experts in being safe online. They have already completed their first two modules and learnt about digital footprints and Cyber Bullying. For each module there are online tasks to developed the leaders understanding and task to be recorded in workbooks. After completing all 7 modules they will be an expert in making sensible choices online, and teach the rest of the school how to be safe when using the internet. 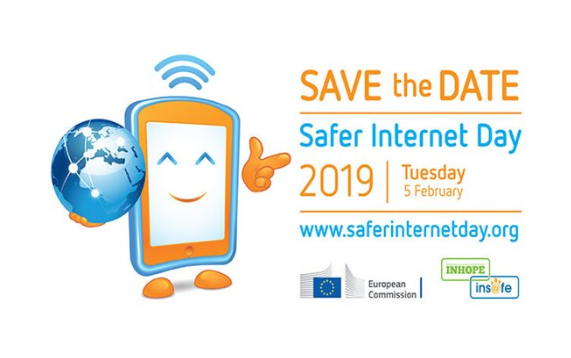 We’re delighted to announce that Safer Internet Day will be celebrated globally on Tuesday 5th February 2019. If you feel that your child is being groomed or abused online, then use the Child Exploitation Online Protection (CEOP) Centre’s reporting form. 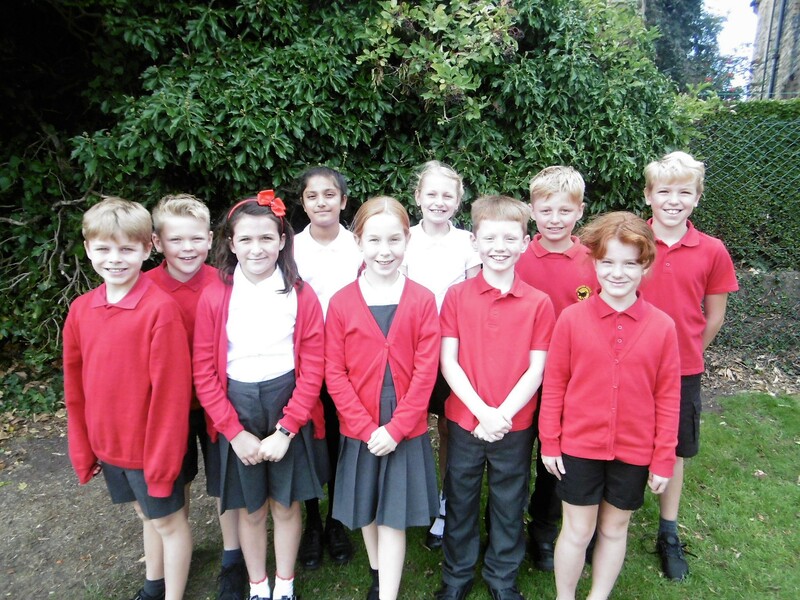 The eSafeguarding co-ordinator in school is Mrs Wyatt. If you need any further support, then please contact the school office.